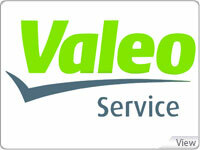 VALEO SERVICE: A MULTI-CHANNEL SPECIALIST. The company manages fifteen divisions around the world covering Europe, North and South Americas, and Asia. 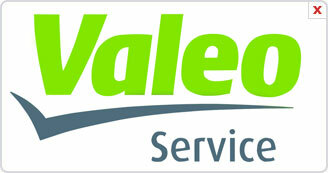 Valeo Service markets a wide range of high quality products and efficient services (catalogues, commercial and diagnosis tools), intended to automakers, spare parts distributors, and independent aftermarket repairers in over 100 countries worldwide. Always concerned about its clients to ensure a full satisfaction guarantee, Valeo Service provides a professional and full support at both commercial and technical levels. 11.8 billion: Valeo Turnover (till December 31st, 2012). "Soft Solutions brought not only a product, but deep retail industry expertise gained from implementing ibs Deals at other clients. This was very valuable for our project. ibs Deals is an expert tool, integrating real and tangible know-how in the retail business; that was a deciding factor,"